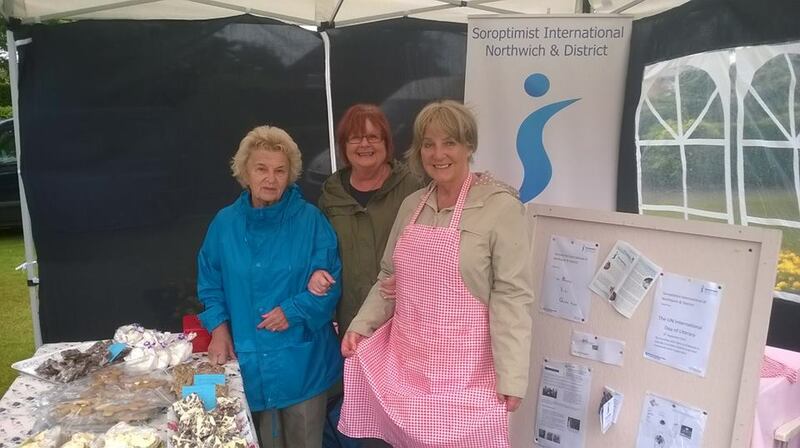 Soroptimists spend a lot of time making, and eating, cakes! On two occasions during this very hot and dry summer we managed to find two very wet days on which to sell home-made cakes. 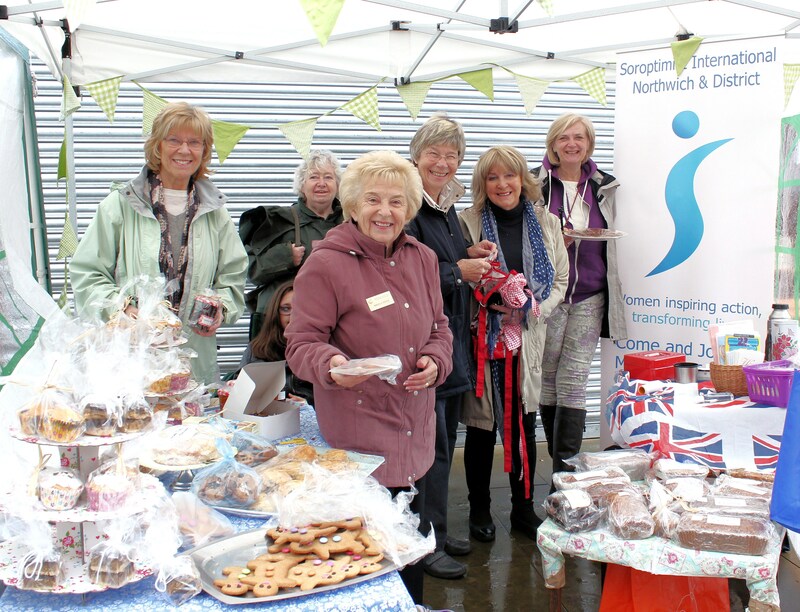 One was the Northwich Fun Day (not much fun in the pouring rain!) and the other was the Cyclethon in Northwich. Once again it poured! 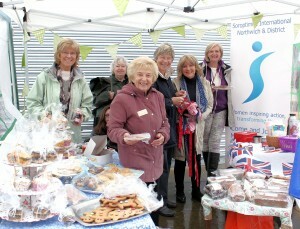 We smiled though it all and managed to sell about £50 worth of delicious cakes!